Pastor David and Magali live in Cajamarca Peru and are currently working with Savage Ministries in Cajamarca. 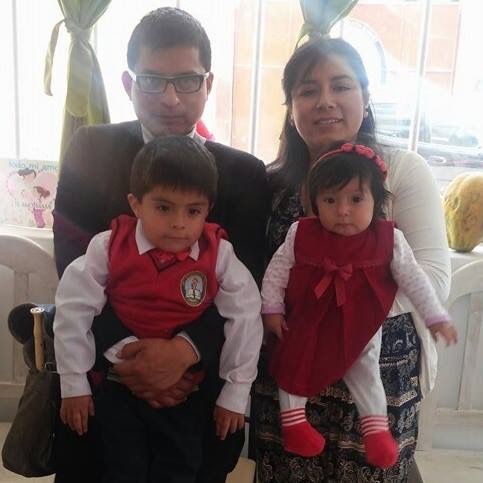 They are Pastors of Grace church as well as leaders of Savage Ministries Peru - Cajamarca and are heading up Savage Ministries Expansion into this area. They Join of staff in 2015 and God has been using them in a powerful way!